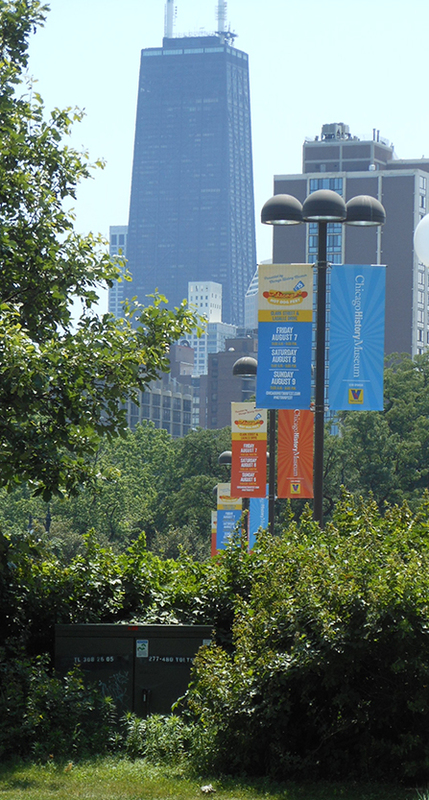 Custom crafted banners that are bold are a solid way to generate leads and interest. 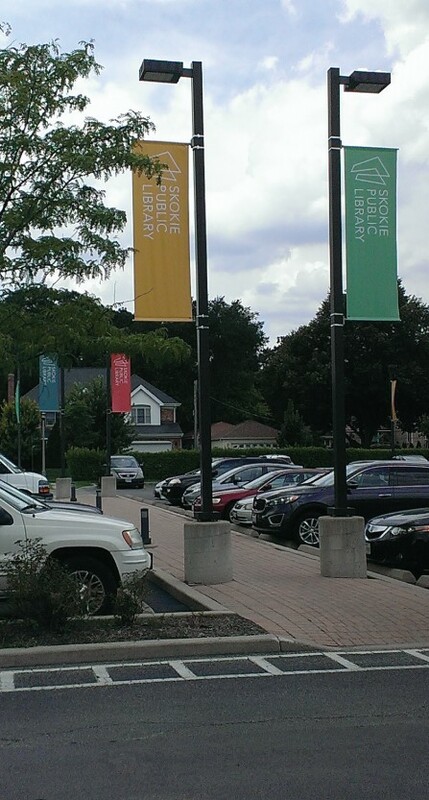 Impact and Versatility From Custom Banners. We can help you decide the best material choices. Banners can be forms of practically anything needed, which makes them excellent branding elements for any business. We can help you decide the best material choices with the best possible mounting styles and options so that your products can endure the surrounding environment. If you’re a business that needs to take its branding elements on the go, we also offer a range of retractable banner stands to take your new visuals to trade shows, expos, and other traveling events. Personalized service. Detail oriented. Creative recommendations for our trade show signage. Good staff and ownership. Quality work at competitive pricing. Chamber of Commerce members. Give them a call. John and Stephanie are a pleasure to work with. Exceptional Service. Above and beyond!